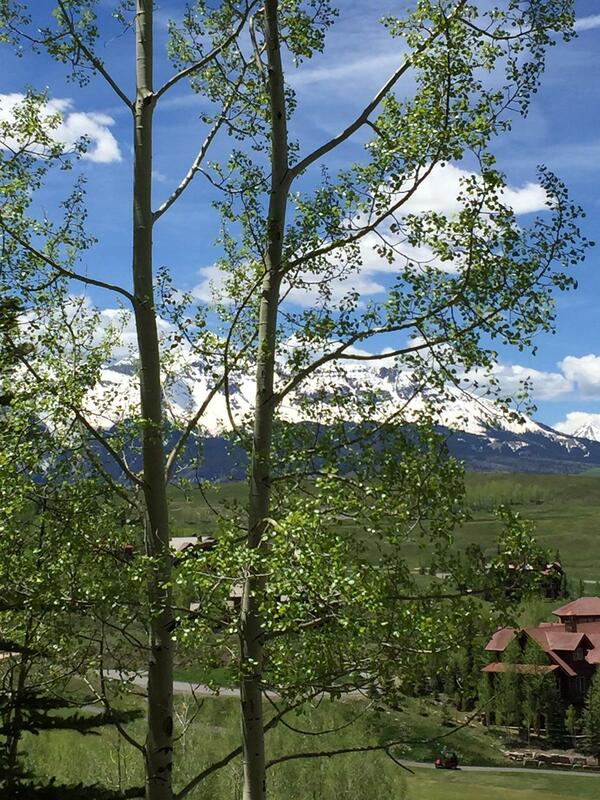 Sitting above the rest of Knoll Estates with 270 degrees of Telluride's best views. 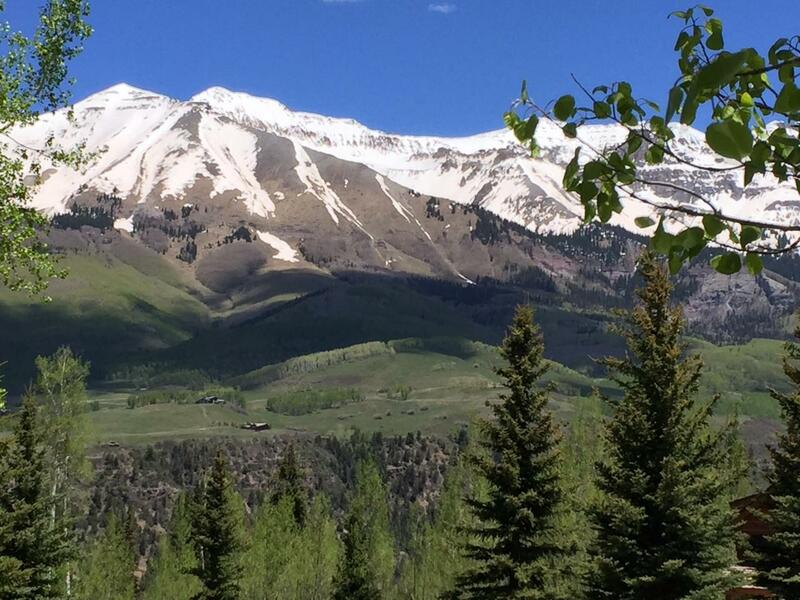 The entire San Sophia range, full on Palmyra Peak, Wilson and year round western sunsets. Gently sloping aspen covered lot very easy for building. No other structures will get in the way of your views. Build and occupy by this time next year. Make a G&T and stroll onto the area's best tennis court. 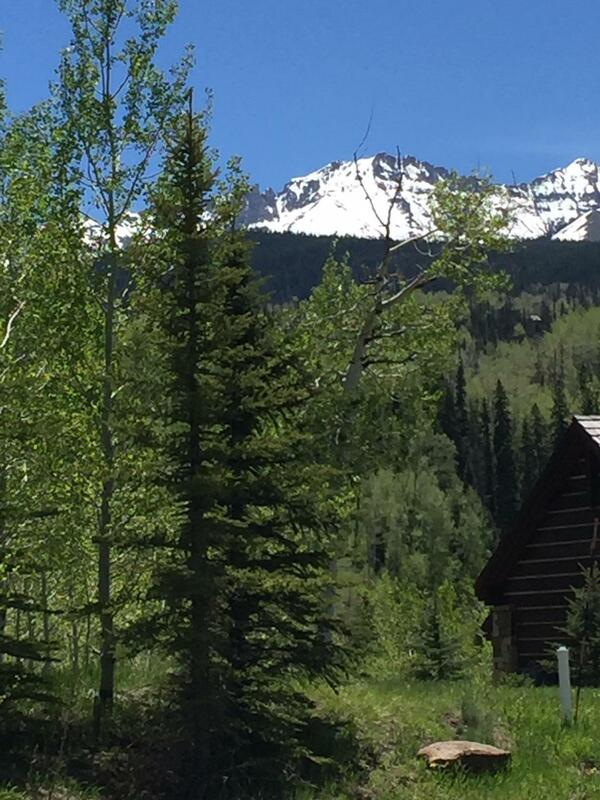 Listing provided courtesy of Banks D. Brown of Telluride Sotheby's International Realty.